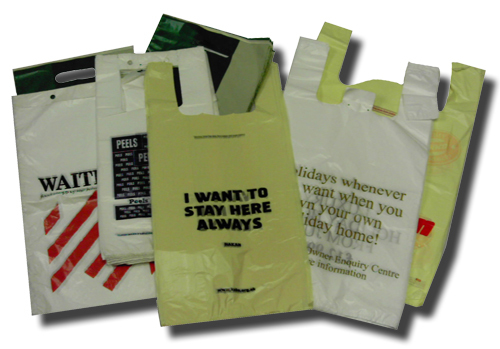 Beckdale offer a full design service for unique vest / t shirt carrier bags. The Companys sales staff assist throughout, helping shops purchase bespoke vest / t shirt carrier bags. To order choose by material or different styles of , get in touch with our offices via the above details.